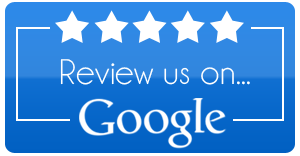 The Mathews Group of Corona, CA offers the best quality inspection services and customer service. 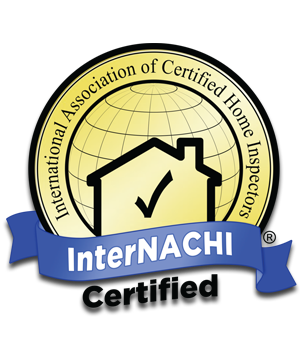 All of our inspection services are conducted to the InterNACHI Standards of Practice. The Mathews Group of Corona, CA offers monthly and quarterly pest control services. 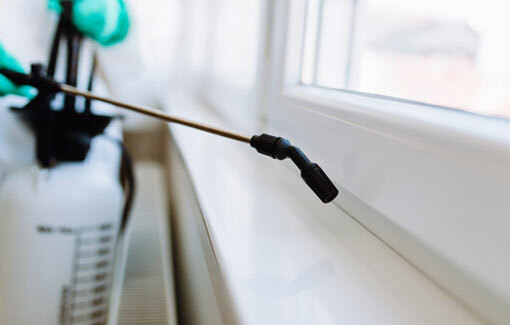 Whether you’re being harassed by bed bugs, spiders, ants, termites, rodents or other small critters, rest assured we can get rid of them for you. 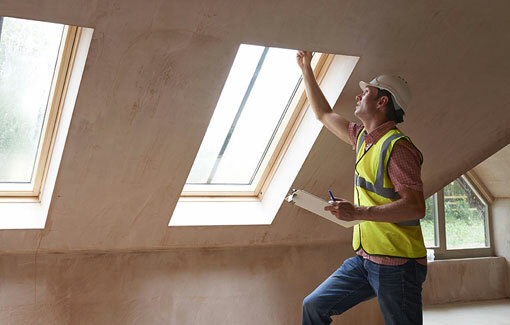 The trained and licensed professionals at The Mathews Group of Corona, CA provide thorough inspections of your home to stop the damage. Most pests leave visible evidence of their presence, but termites can operate undetected in a house for years. Without the help of trained inspectors, homeowners may not notice termites until extensive damage has been done. The trained and licensed professionals at The Mathews Group of Corona, CA provide thorough inspections of your home to stop the damage. We’re also licensed to repair any damage termites have caused in your home. The Mathews Group of Corona, CA conducts thorough mold tests that are state of the art. 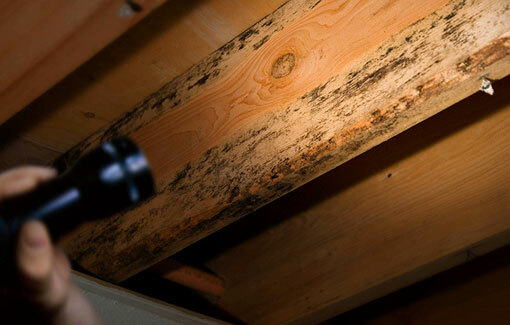 We can detect mold in even the smallest places in your home or property. You may not always be able to see potential mold problems in your walls, so give us a call to let us run some quick mold tests in your home. Testing for mold is one thing, removing it is a whole new operation. We guarantee that if you have a mold problem in your home or property, we have all the technology and equipment to remove it. 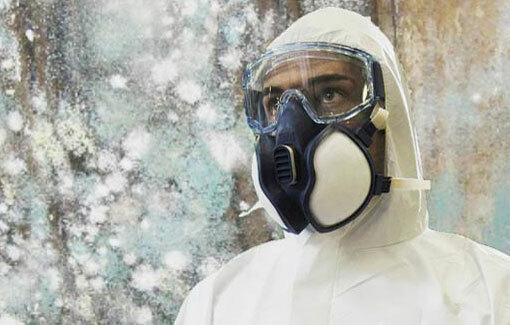 Don’t spend another second in your home if a serious mold problem exists. 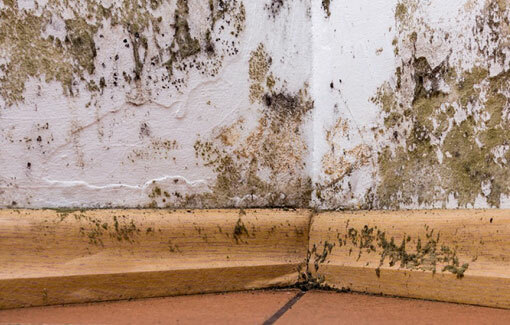 Your health can be extremely damaged over time if a mold problem isn’t fixed quickly. We have lived in Southern California all our lives and have roots to the Orange County area. We started our Green Home Solution franchise in 2014 because we believe it makes a difference in our ongoing fight to live healthy and better lives. 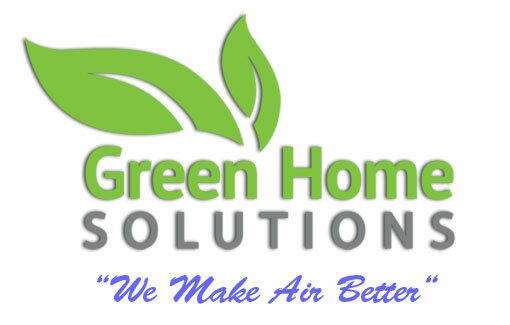 Green Home Solutions allow us to be proactive in bringing you a healthy living environment free of molds, allergens, and odors. The Mathews Group offers the best quality inspection services and customer service. Below are some additional services that we offer. Click the buttons for more information. You need a professional you can depend on even after the job is done. That’s why we back all of our inspections with a 90 Day Limited Structural and Mechanical Warranty. Offered for a period of 90 days following the date of the inspection, SewerGuard covers your water line and sewer line against failure due to normal wear and tear, giving you peace of mind. Your Platinum Roof Protection Plan handles the repair of leaks to your home’s roof for a period of 5 years following the date of inspection. Take the stress out of moving with Utility Set-Up, we will set up all of the utilities for your new home. This is a one-stop service, one call does it all. 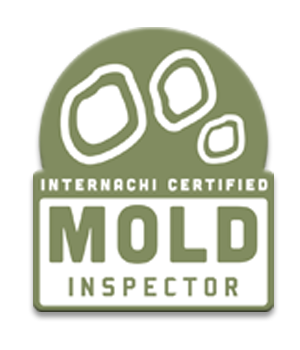 For up to 90 days following the date of the inspection, if you move into your new home and mold is present that was not found when it was inspected, you’re covered for remediation. The 18 Month Home Warranty has the absolute broadest coverage for the longest term on the market today and is the least expensive warranty option on a per month basis. Get the best home warranty available and request the 18 Month Home Warranty for your real estate transaction.